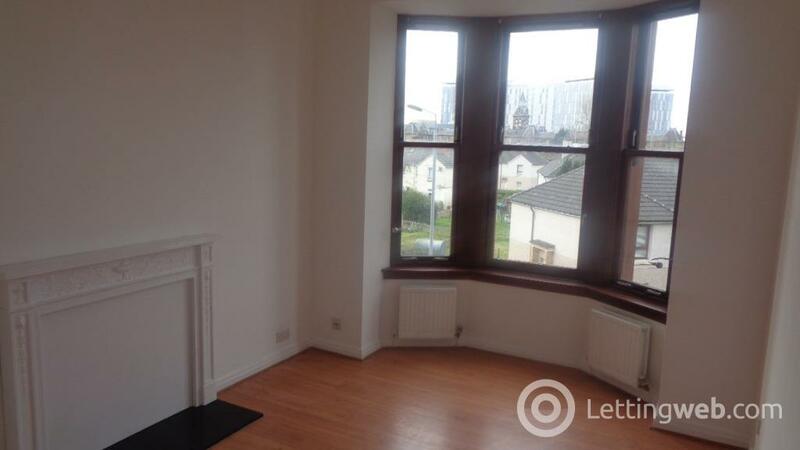 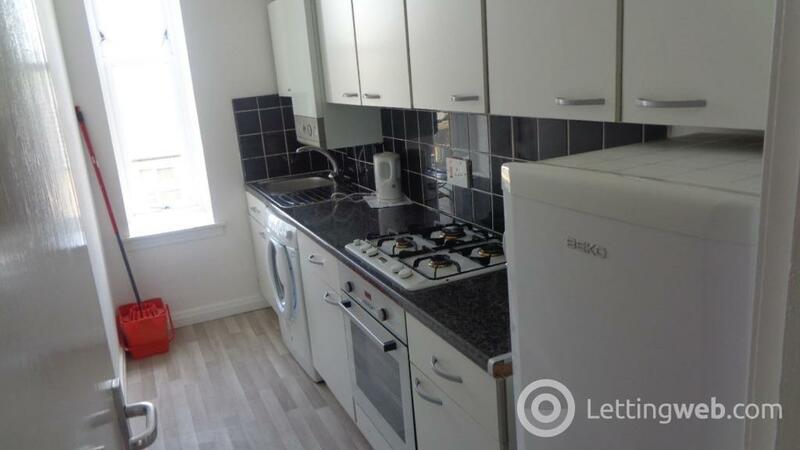 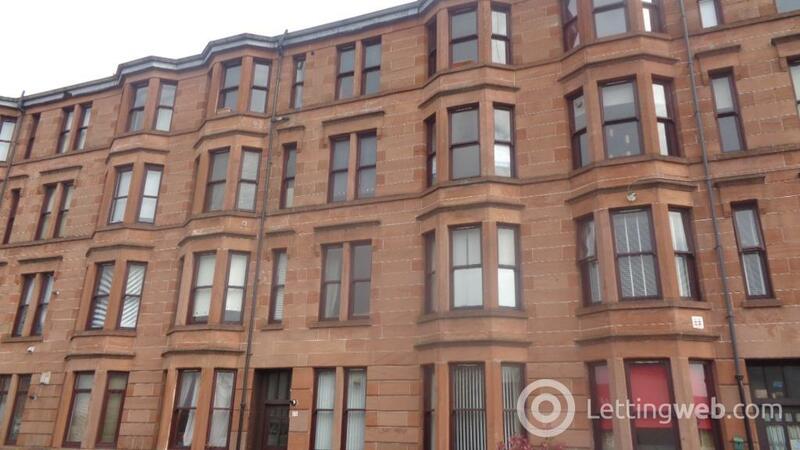 Rentahome are pleased to bring to the market this freshly decorated one bedroom, second floor flat in the sought after area of Linthouse, Govan. 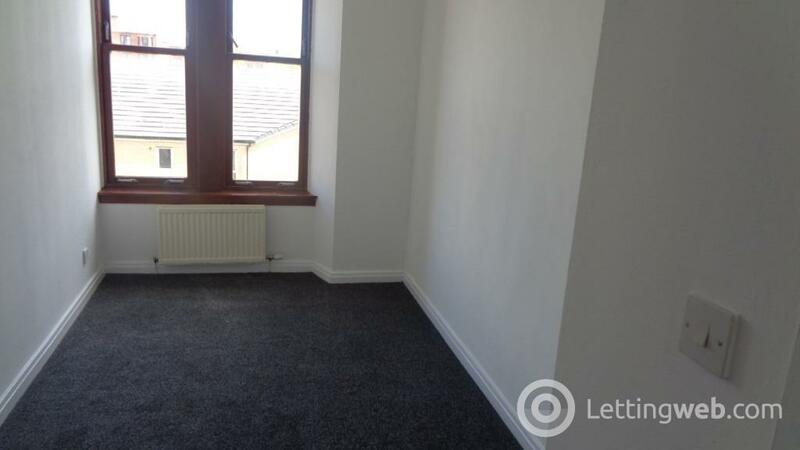 Rentahome are pleased to bring to the market this freshly decorated one bedroom, second floor flat in the sought after area of Linthouse, Govan. 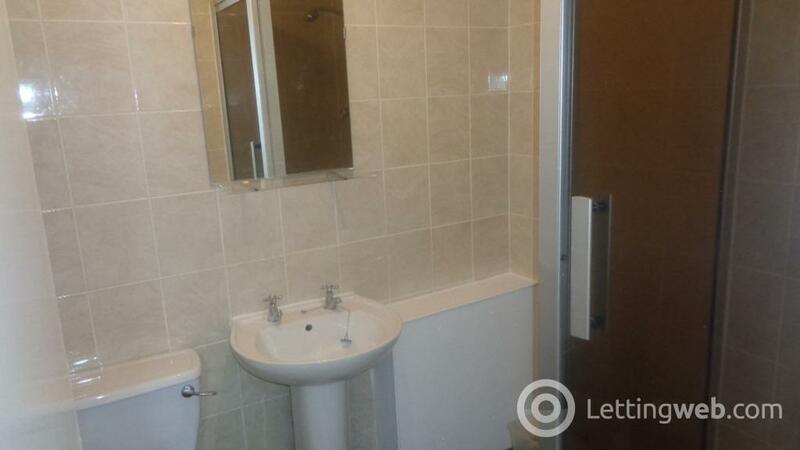 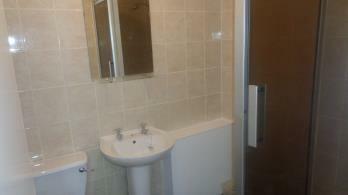 Partly furnished with white goods, bathroom with shower cubicle, Gas central heating. 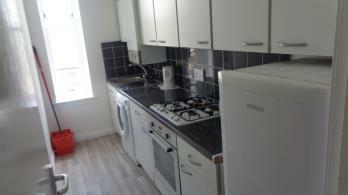 EPC rating: D. Landlord Registration Number: 388903/260/29141.